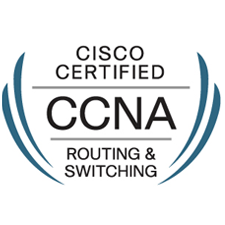 Implementing Cisco IP Routing (ROUTE), Implementing Cisco IP Switched Networks (SWITCH) and Troubleshooting and Maintaining Cisco IP Networks (TSHOOT) are the three courses that are recommended for CCNP candidates. Implementing Cisco IP Routing (ROUTE 300-101) is a 120-minute qualifying exam with 50‒60 questions for the Cisco CCNP and CCDP certifications. The ROUTE 300-101 exam certifies the routing knowledge and skills of successful candidates. 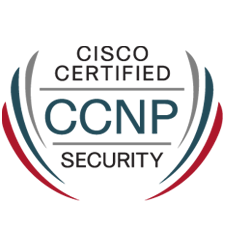 They are certified in using advanced IP addressing and routing in implementing scalable and highly secure Cisco routers that are connected to LANs, WANs, and IPv6. 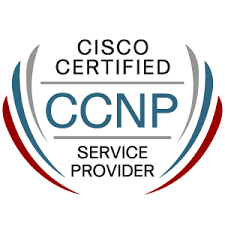 Implementing Cisco IP Switched Networks (SWITCH 300-115) is a 120-minute qualifying exam with 45‒55 questions for the Cisco CCNP and CCDP certifications. The SWITCH 300-115 exam certifies the switching knowledge and skills of successful candidates. They are certified in planning, configuring, and verifying the implementation of complex enterprise switching solutions that use the Cisco Enterprise Campus Architecture. The CISCO CCNP Routing and Switching curriculum builds the skills you need to get hired and succeed in jobs related to networking computers, devices, and things. 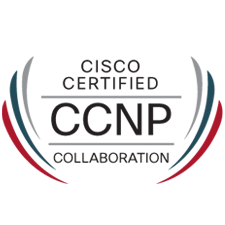 Whether you’re preparing for your first job or specializing with more study, CCNP is a great foundation.